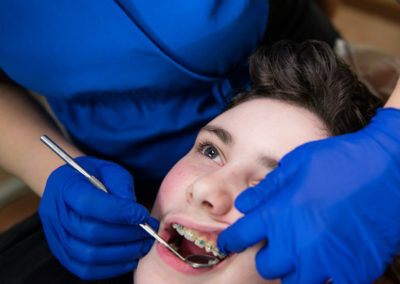 Invisible or clear braces, traditional metal braces, or Invisalign aligners are options to correct the bite and straighten the teeth. 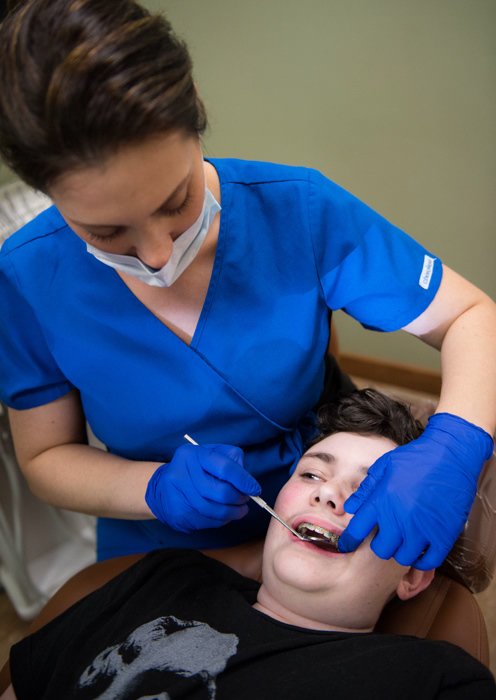 Understanding our patients needs and biases from our history of cleanings and appointments with our pediatric dentist, Dr Kiang, will enable us to develop a truly custom treatment for orthodontic treatment. 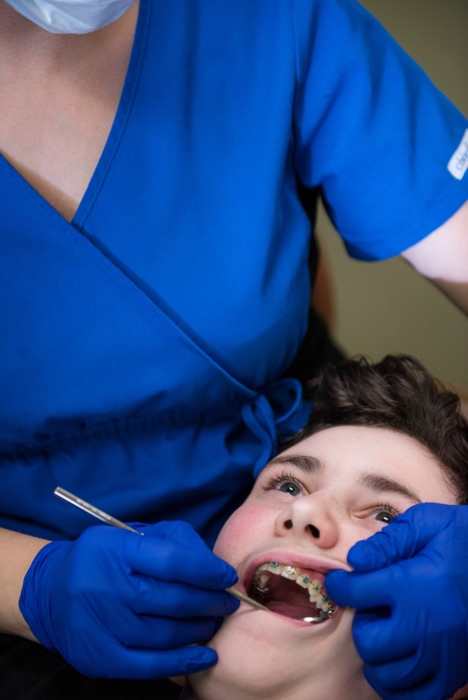 In addition, we may recommend a panoramic X-ray of your child’s jaws to check the development of the third molars or wisdom teeth. 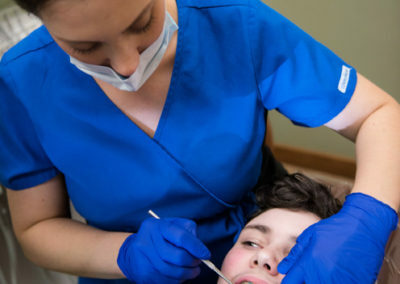 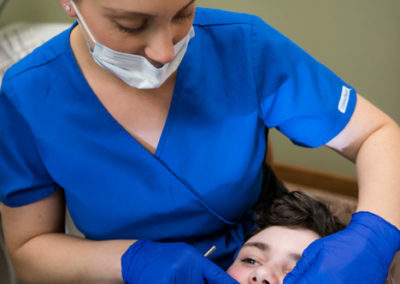 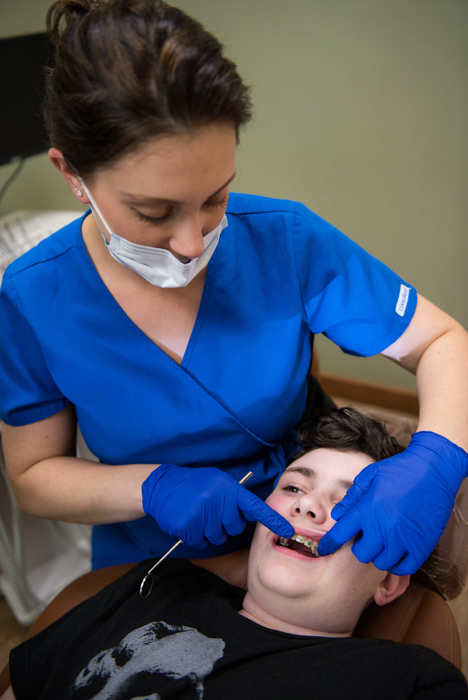 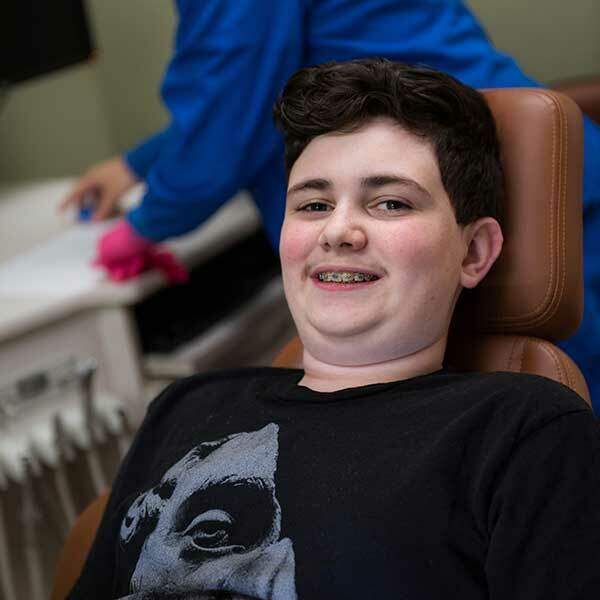 If your child is experiencing any tooth or jaw pain, we’ll be sure to take care of it!